Robert Heicklen, and Nicholas Battaglia. Oceanside, NY Robert Heicklen has launched Stonegate Real Estate with his partners Anthony Ponte and Nick Battaglia at 2848 Long Beach Rd. 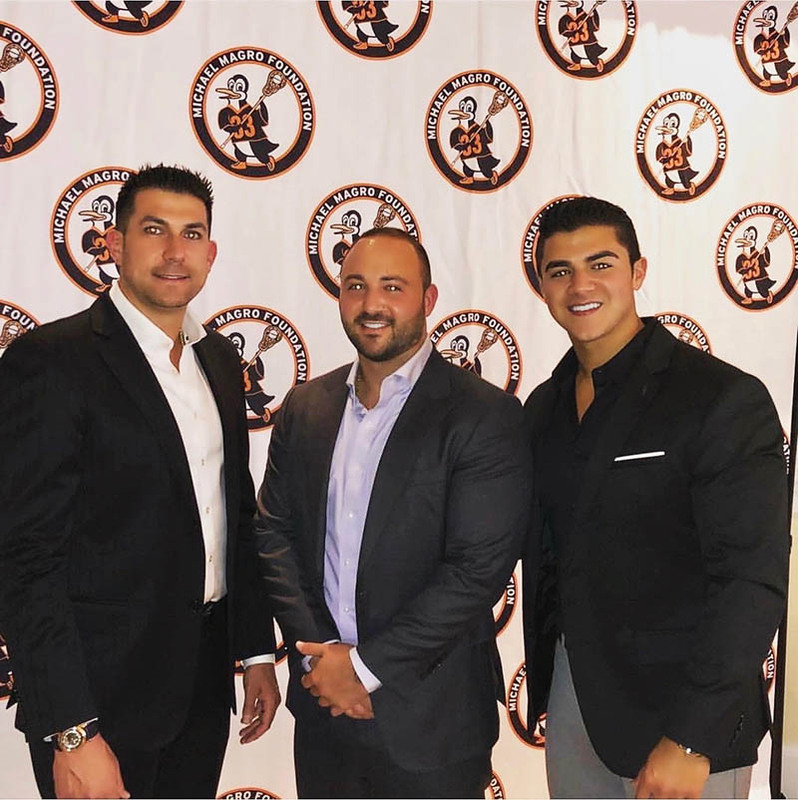 After hundreds of millions of dollars in transaction volume and years of experience doing deals in multiple cities across the country, they felt it would be invaluable to their clients to bring their big-city hustle back to Long Island. As landlords, property managers and brokers specializing in all aspects of real estate including commercial, residential, and management, they believe the diversity of their backgrounds offer the market a level of expertise that is often lacking in smaller, more localized shops. “We also focus heavily on our agent training program and the importance of growing our agents individually and as a company as well,” said Heicklen.